An Ongoing series of independent modules. 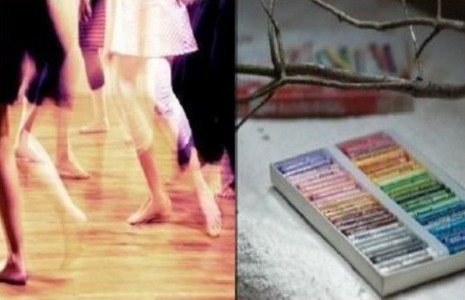 Each weekend will have 5 Rhythms dance and other artistic modes of expression such as painting and writing to explore specific themes. What do I want with my life right now? To find the door to what I truly Enjoy and my ability to act from Joy so I can be the Creator of my life. Transformation and Harmonizing Chaos Merging and unity of the Feminine and the Masculine within us so we are free to create what is right / true / joyful within each of us right now. To discover how I can stand grounded and balanced in chaos.